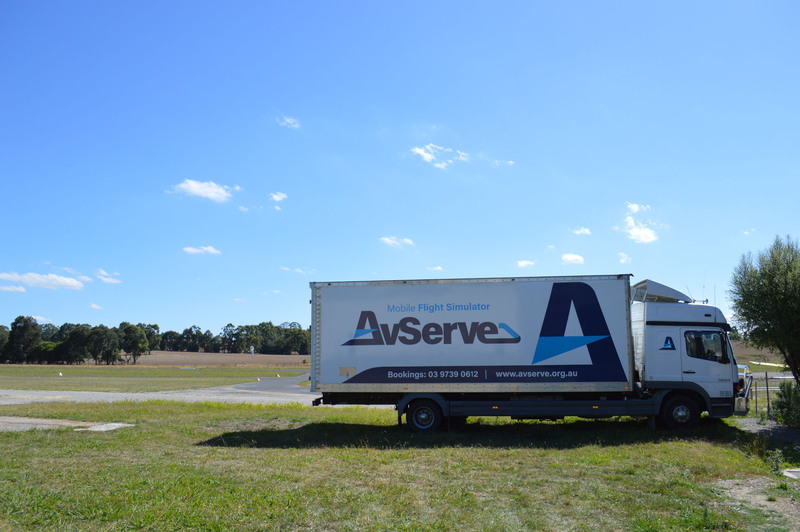 Our flight simulator mounted in our truck is proving very popular! The flight simulator is available for school or corporate events - give us a call to build a package that suits your organisation today! Our flight simulator is your opportunity to open your senses to the world of aviation. 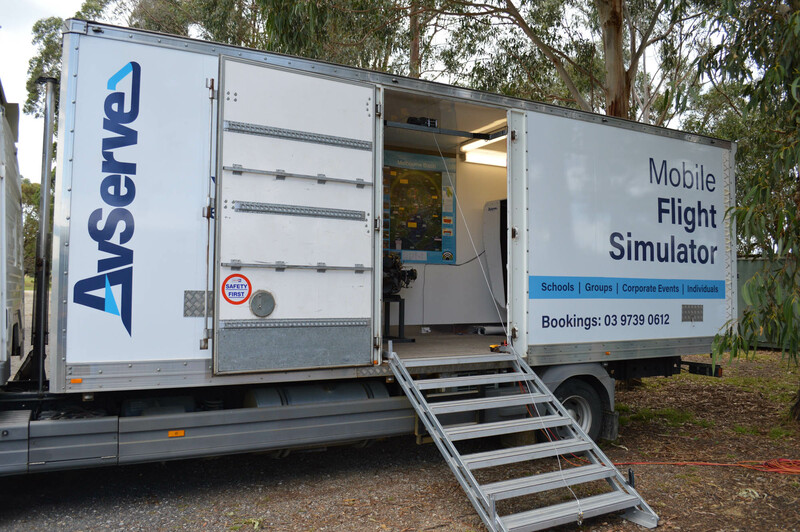 Book our mobile flight simulator for your next Corporate, Fundraising or Educational event! Packages include access to the flight simulator for as long as you need for your event, with one-on-one training with our skilled instructor or a qualified pilot. 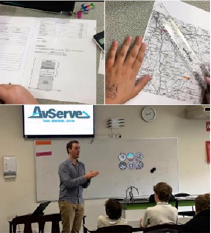 For schools and youth groups, AvServe offers an exciting and multifaceted program including curriculum-supported presentations. Perfect for product launches, client entertainment, team building, fundraising, church or community events. 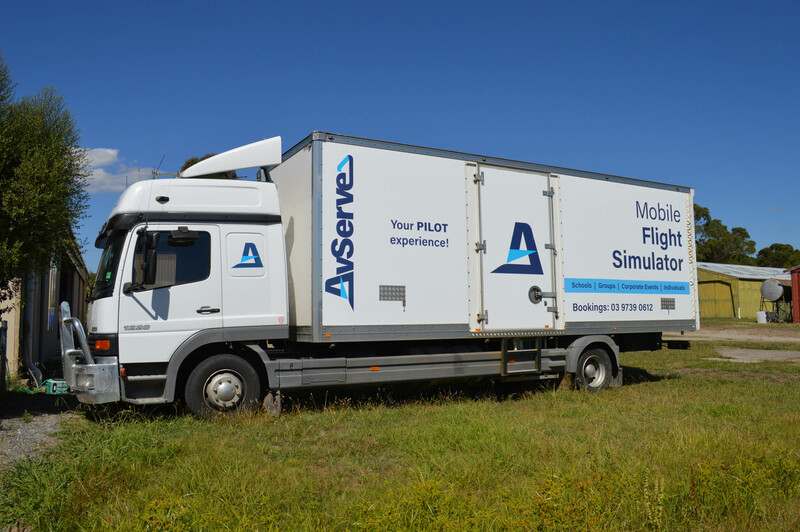 We’ll bring the mobile Flight Simulator to you! Read more about our programs here.